Motor Trend Stages World’s Greatest Drag Race 4 – Will Nissan GT-R NISMO or Porsche 911 Turbo S Take the Win? 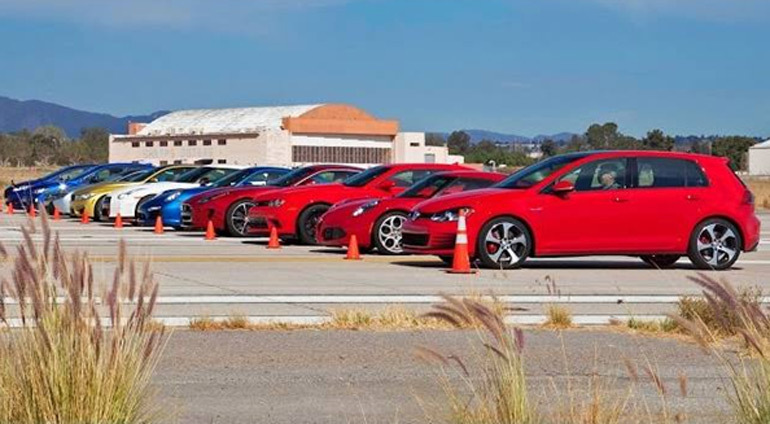 Motor Trend does it again, they stage the world’s greatest drag race for the 4th time following the conclusion of their 2014 Best Driver’s Car selection. Who will take the checkered flag this time? Will it be the latest iteration of Godzilla in its NISMO form or German’s prided Porsche 911 Turbo S? It really comes down to one of those two. Check out the video below to find out. Enjoy!